Don't hesitate to spread the word! 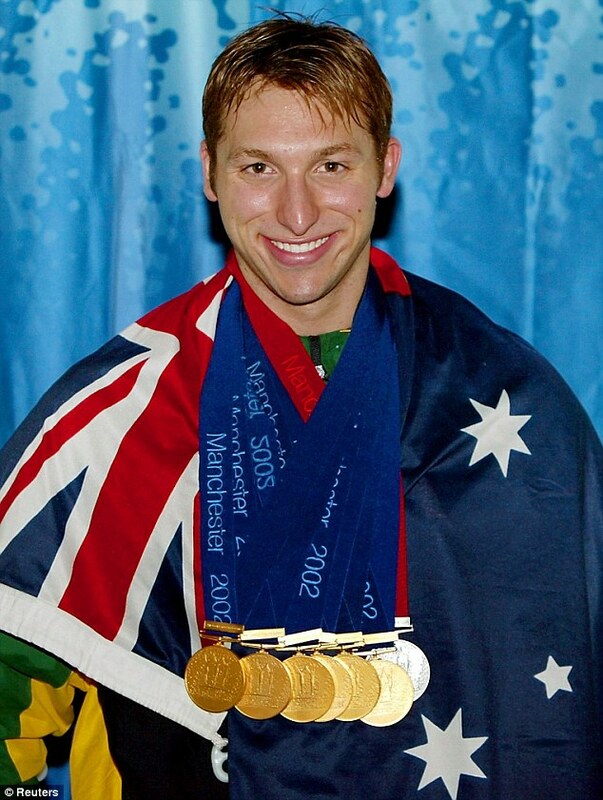 This entry was posted in Hall Of Fame, Swimming and tagged Athens 2004, Ian Thorpe, Swimming on June 29, 2015 by michaelbrus25. This entry was posted in NBA, Records, Awards, Statistics and tagged 2015 NBA Playoffs, Basketball, Chris Paul, Kobe Bryant, LeBron James, Michael Jordan, NBA on June 2, 2015 by michaelbrus25.